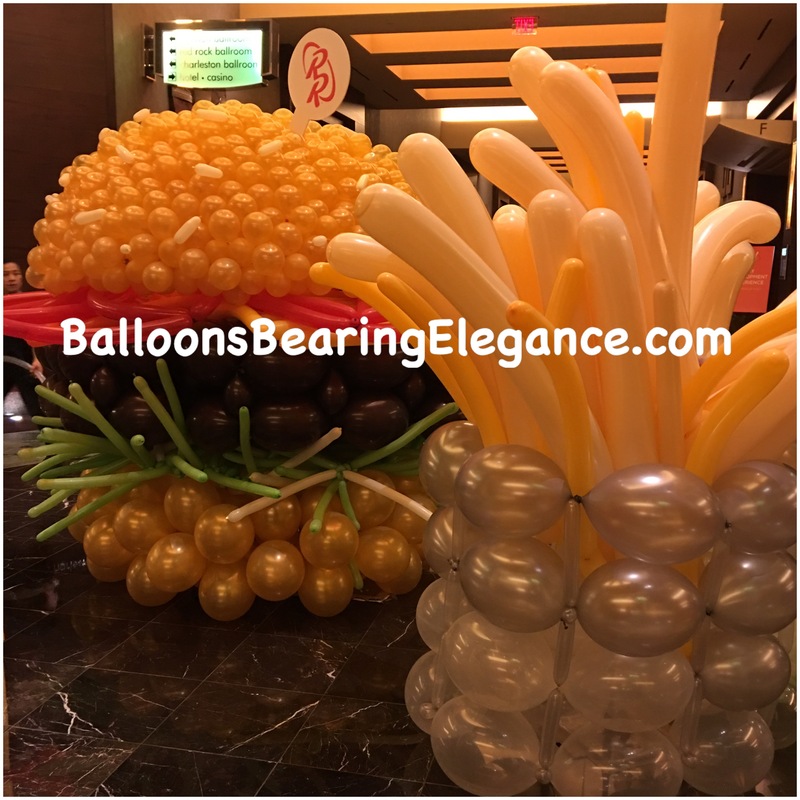 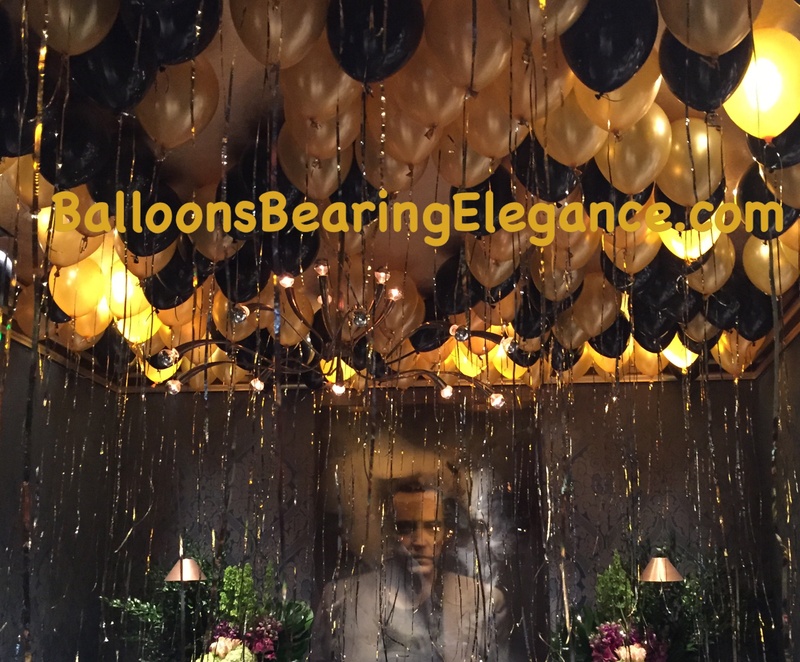 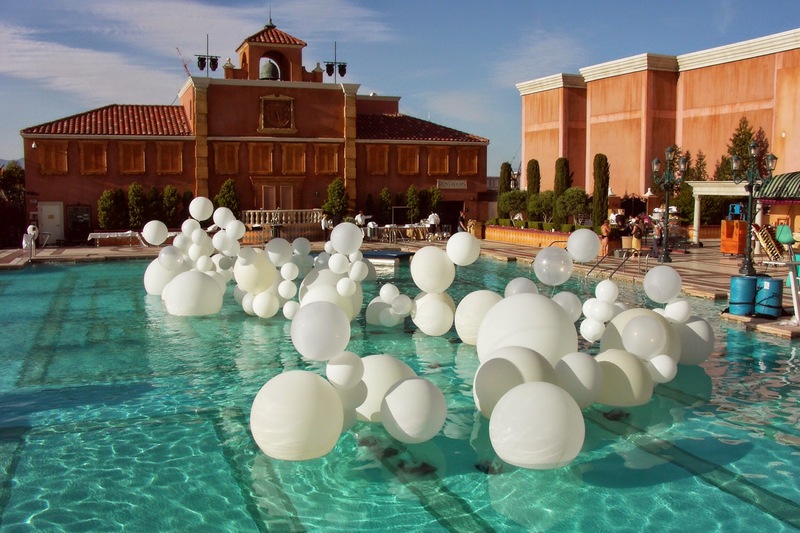 Whether you are trying to attract clients on the tradeshow floor or looking for the perfect way to tie your event decor together, turn to BalloonsBearingElegance.com in Las Vegas, Nevada. 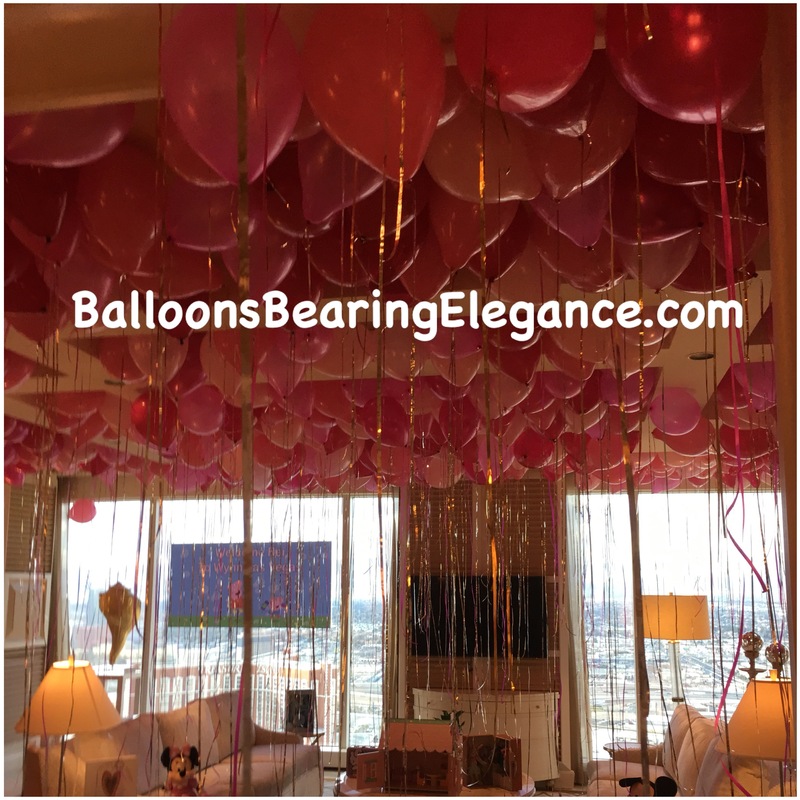 We specialize in custom balloon arrangements for special events, parties, and more, giving any space a festive, welcoming feel. 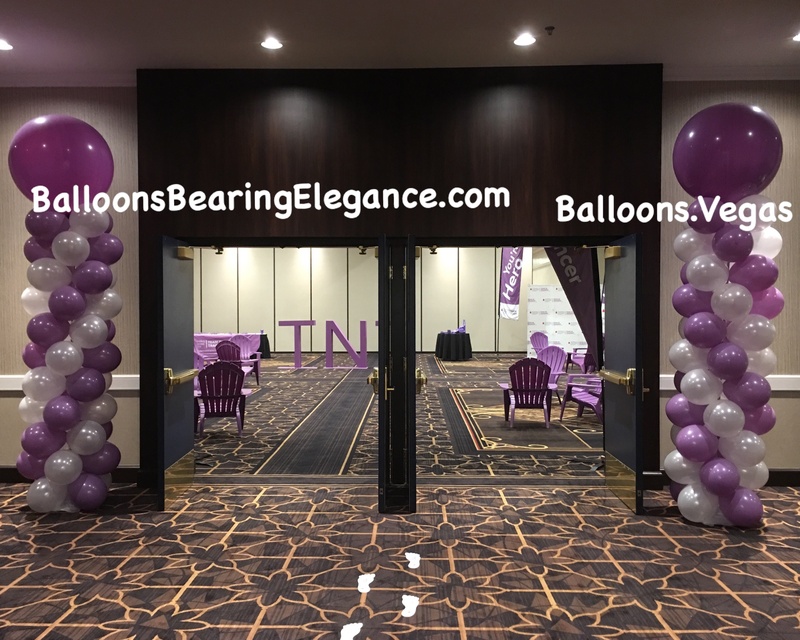 From stunning balloon arches to delightful balloon centerpieces, our designers create elegant pieces that are sure to be the talk of the night. 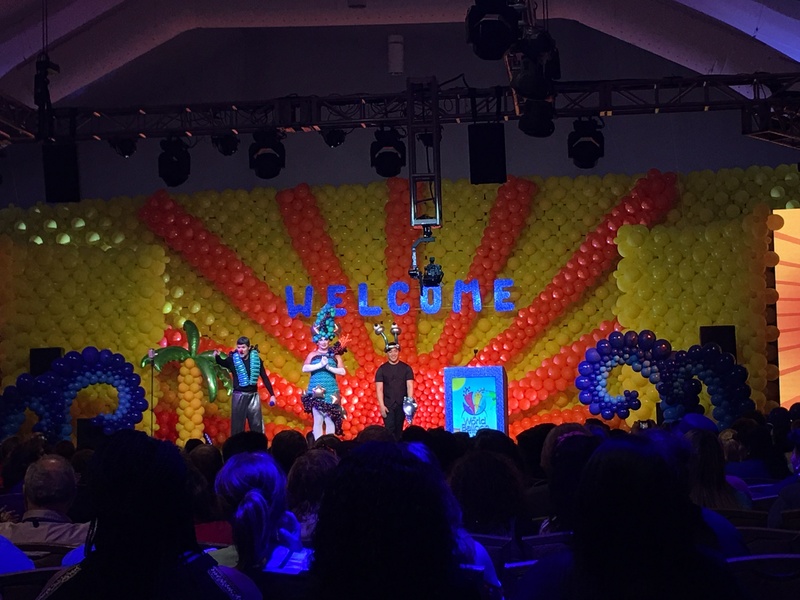 Make sure your company name is front and center at your next event. 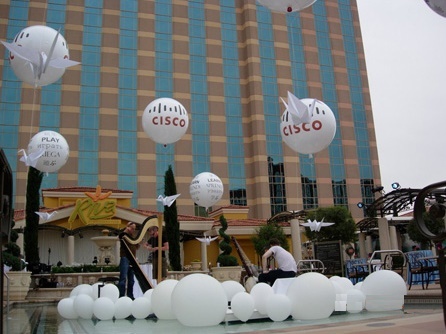 Our personalized blimps prominently display your brand, helping you stand out from the crowd at a tradeshow or attracting attention to your grand opening event. 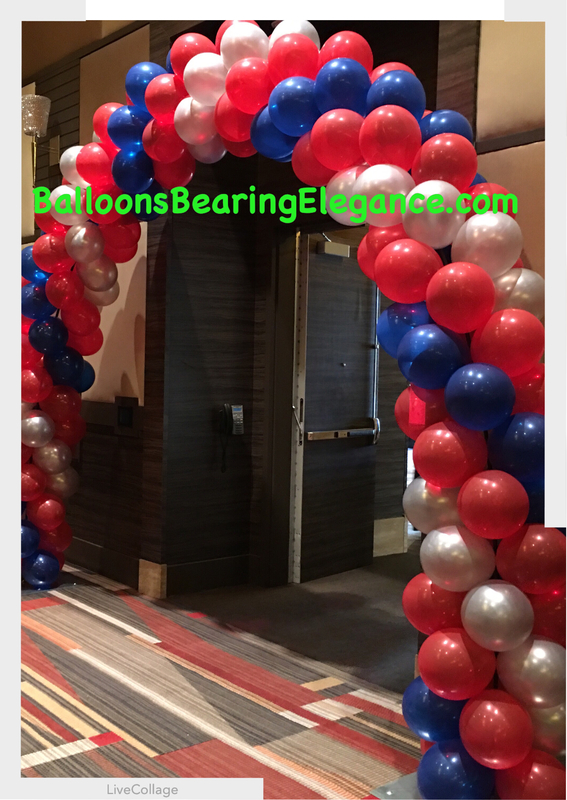 Speak to our team to learn more about sizes, prices, and more. 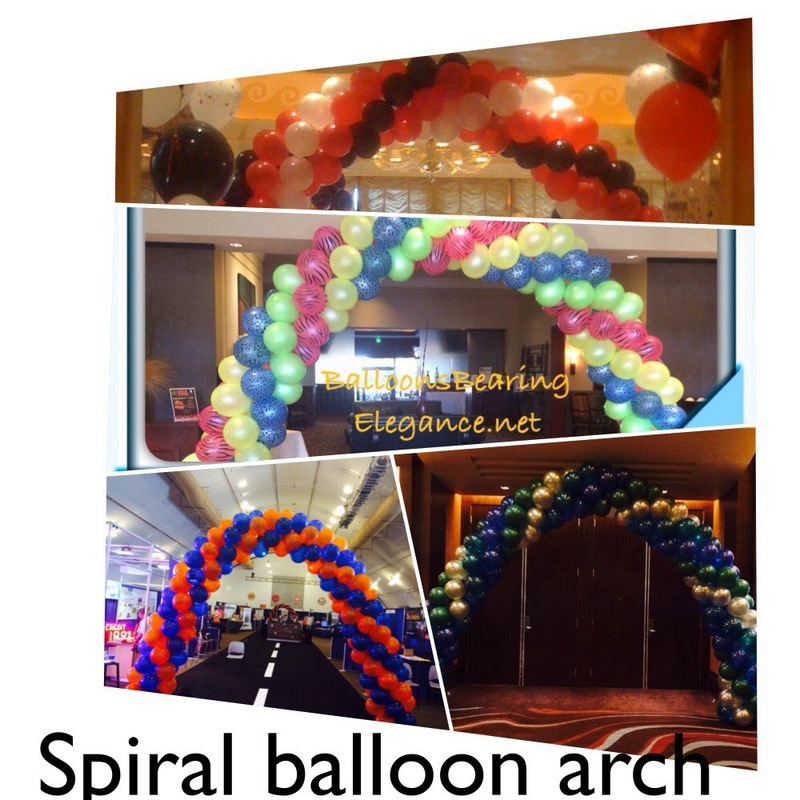 Imagine filling your venue with fun, colorful balloons that feature your company name, personal message, or logo. 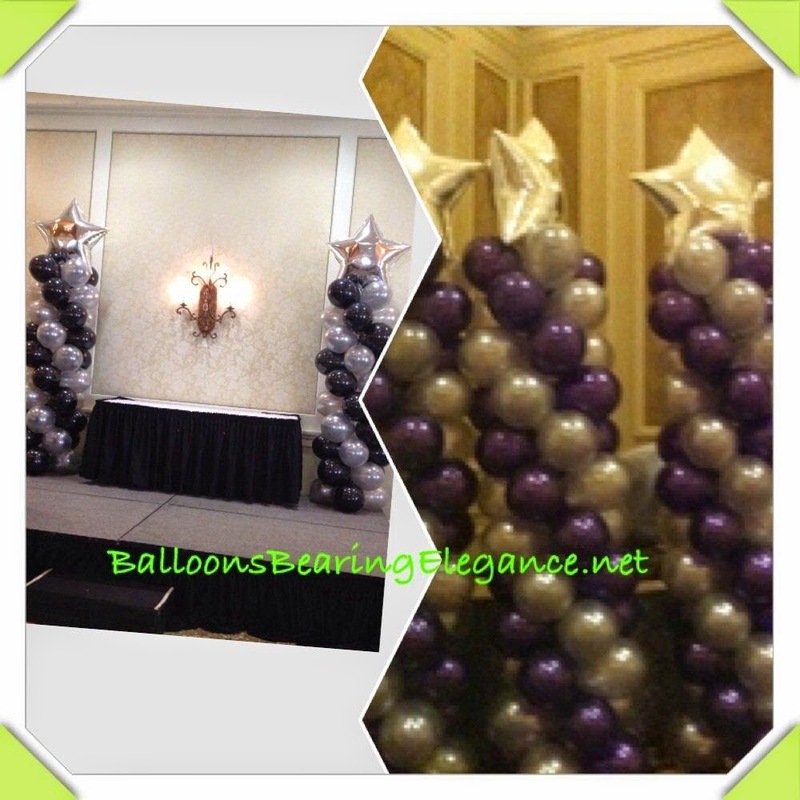 We offer personalized latex and Mylar balloons for everything from birthdays to corporate get-togethers.